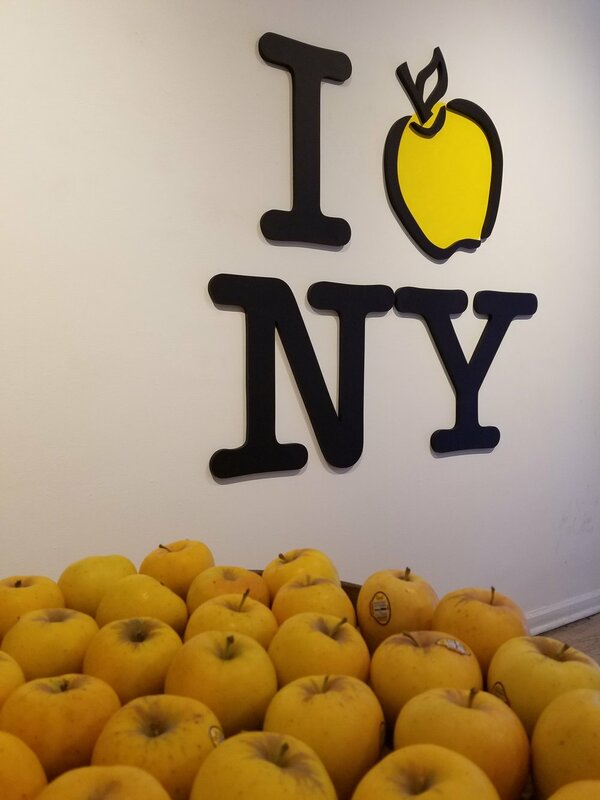 For National Apple Day, Opal Apples from Broetje Orchards in Washington State, opened up a pop up experience on Orchard Street in NYC. At Sets and Effects we hand painted apple trees and apple crates. We build a chalkboard from scratch and created a personalized Opal Apple design. Our CNC laser allowed us to custom etch a wall of floor to ceiling wood paneling. 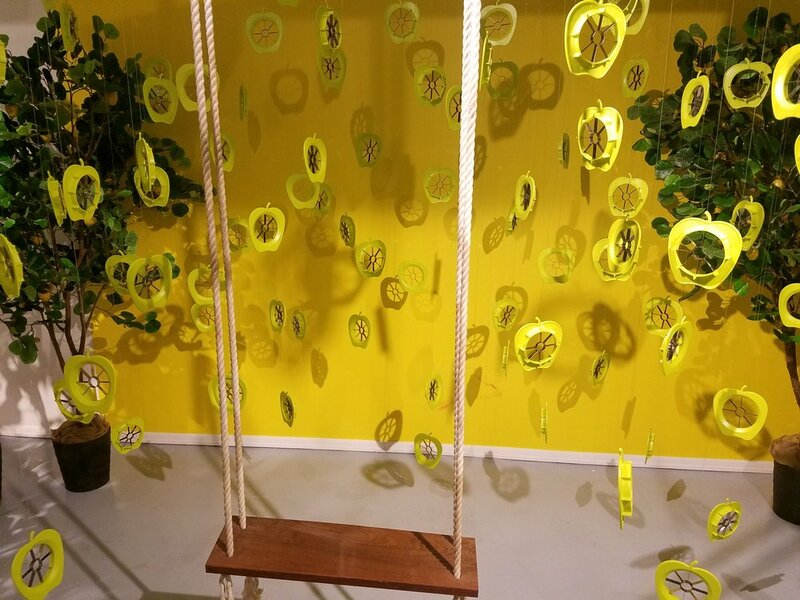 We dressed each room to provide crafting areas and exciting interactive 3D photo ops with flying apples, a custom-built swing surrounded by apple slicers, and a fun framed cutout wall to give a fully immersive visual experience for visitors of all ages!